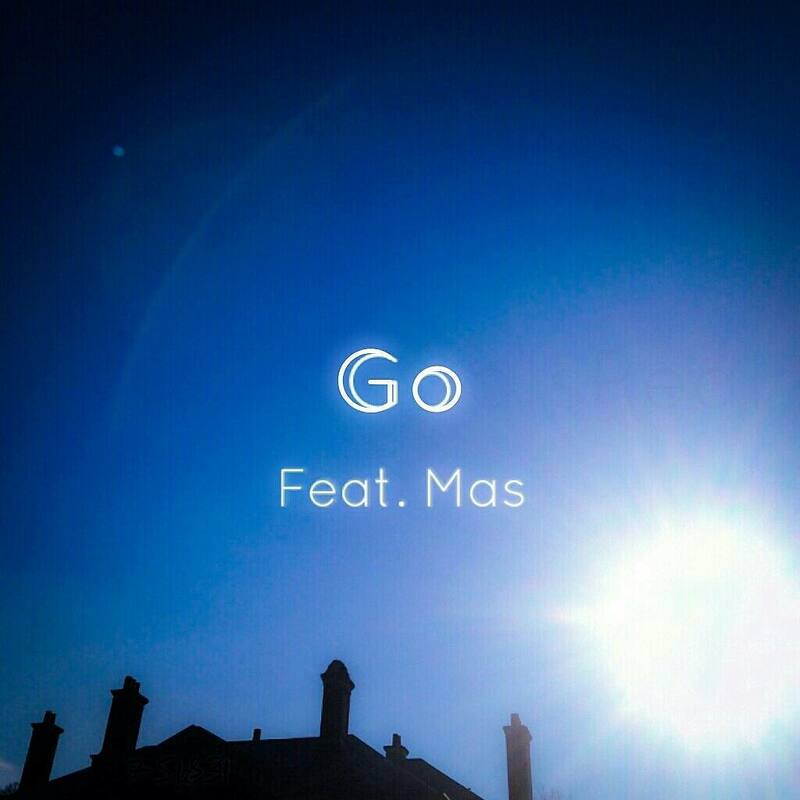 Hear ‘Go’, a single by B.Goode featuring Mas Da Don, both artists of Long Island. This song by the young artist Goode features the 17 y/o Mas Da Don for his lyrical range which shines brightly, as present throughout the track. The two artists brush over spiritual concepts such as transcending the haters, corruption, greed, as well as going with the flow. This concept explains the vague title ‘Go’, explained as the ‘beginning of a lifetime high, and a symbol for change and loss of inhibition in both of our lives’- said, Da Don. ‘A lot of rappers overthink their music nowadays and end up just trying to fit in, this made me realize, young, that the only way to be successful is embracing your own flaws & strengths, no one wants to hear the same sound from 5 different rappers. You can ‘Go’ listen to it below.